Start taking classes at Studio Mantra and other studios! 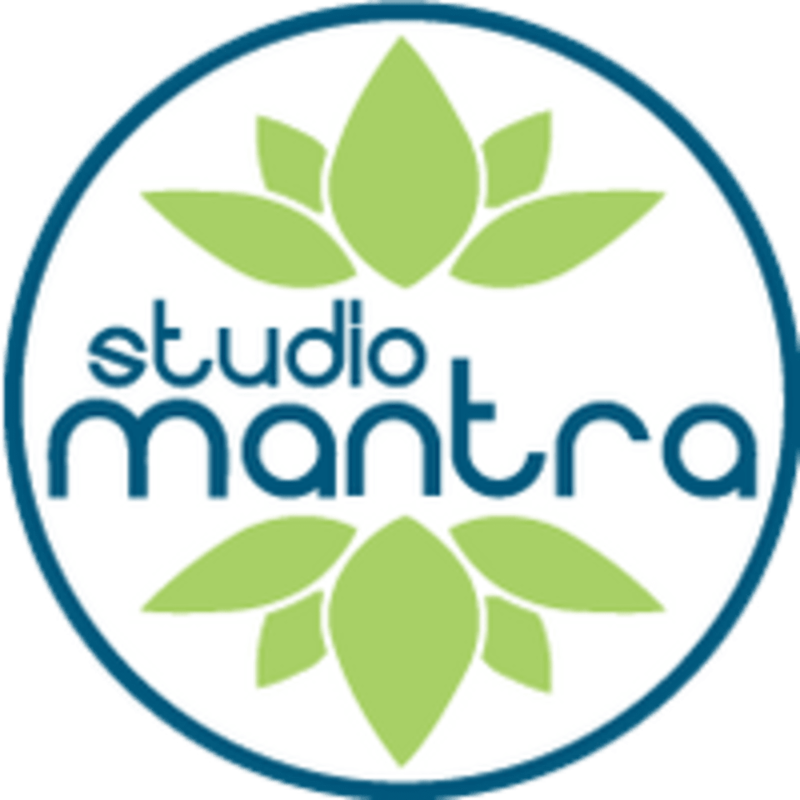 Studio Mantra is a boutique yoga and wellness studio in northwest Austin offering a beautiful space to honor the body & mind in a welcoming community full of ❤️ & kindness! Bring a yoga mat for yoga. For Pilates and Barre, mats are provided. Everyone was so friendly and it was a great work out. Liked the amount of stretching before and after. Love Tracey’s class. Gets my mind and body in sync for the week! Noe was awesome! By far one of the toughest workouts I've gotten in Austin, definitely will be going again! It was my first time here and the instructor didn’t show up, there was a mixup with schedule. It was a full class so we all banded together and made up our own class from exercises we remembered. The studio refunded my class pass credits and gave me two vouchers for a complimentary class. I liked the facility and will definitely give them another go.